Reza Aslan is an internationally acclaimed writer and scholar of religions. His first book, No god but God: The Origins, Evolution, and Future of Islam, has been translated into thirteen languages and was named one of the 100 most important books of the decade. He is also the author of How to Win a Cosmic War: God, Globalization and the End of the War on Terror, a contributing editor at the Daily Beast and founder of Aslan Media. Born in Iran, he lives in Los Angeles with his wife and two sons. #1 NEW YORK TIMES BESTSELLER. 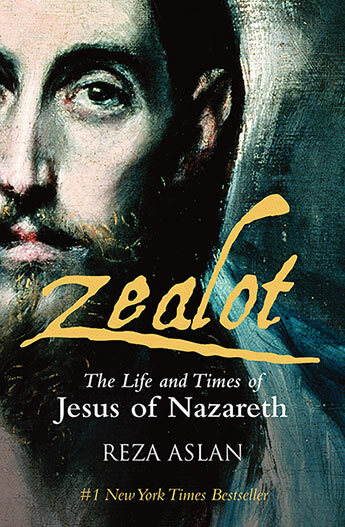 A fascinating, provocative, and meticulously researched biography that challenges long-held assumptions about the man we know as Jesus of Nazareth.